Last summer, I boarded a flight from Dallas/Ft. Worth to Seattle. I had priority boarding so I was among the first passengers on the plane. Normally this is a good thing but not in this instance because the plane was stiflingly hot. I asked a flight attendant, “It’s very hot inside the plane; has the air conditioning been turned on?” (I have been on flights where the answer to this question was “no”; so I thought I’d start with the obvious.) The attendant basically ignored me. I understand that mechanical things break. I wasn’t upset at that. But it bothered me that no one took ownership of the problem, and only after someone (me) complained was an explanation given. 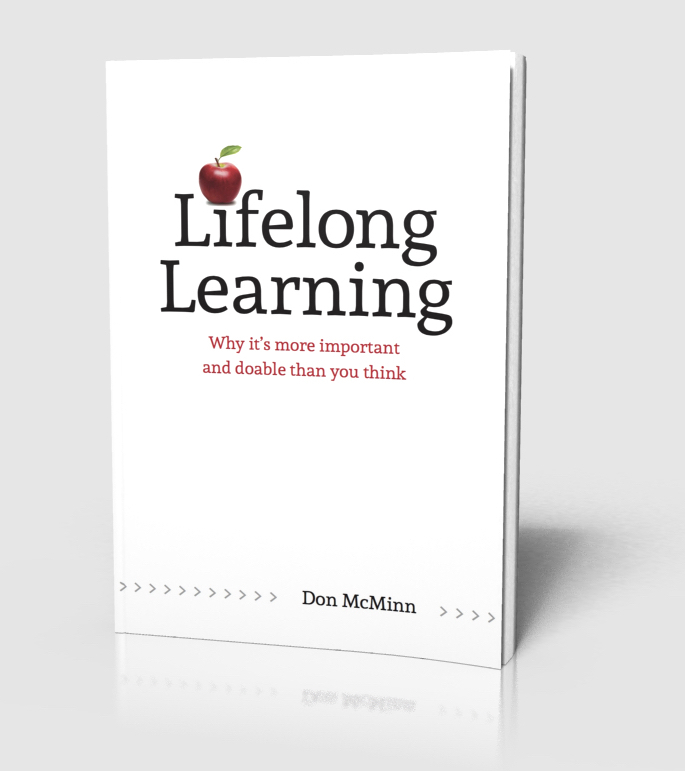 Explain why the problem is happening; a good explanation won’t fix the problem but it will lessen frustration. Be empathetic. During the plane incident, a simple, “Sir, I’m very sorry about the temperature issue; I know it’s very discomforting.” would have helped ameliorate the tension. 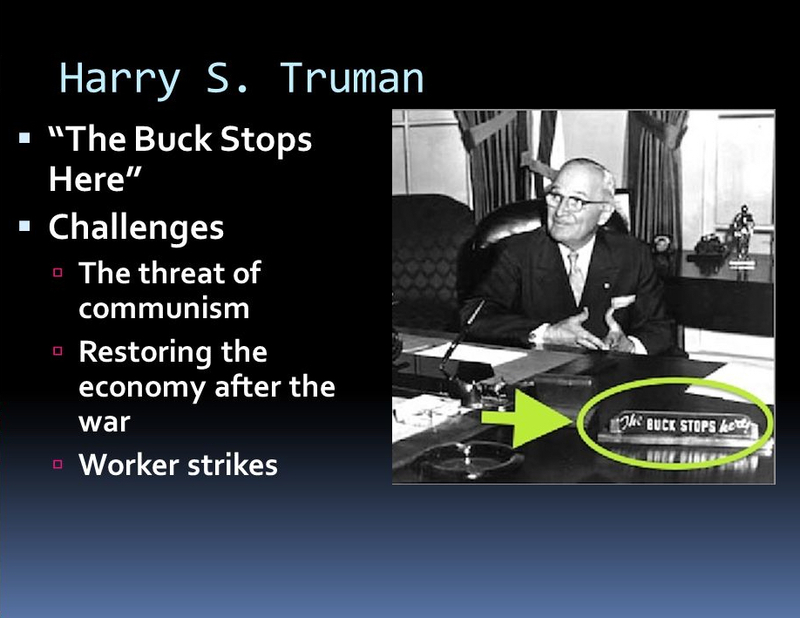 U.S. President Harry S. Truman had a sign on his desk that said, The buck stops here. He didn’t coin the phrase, but he did popularize it. The saying is derived from the expression passing the buck, common in poker gameplay. It came to mean “passing blame” or absolving oneself of responsibility or concern by denying authority or jurisdiction over a given matter. The phrase means that no excuses will be made. The speaker is taking full responsibility for what is happening rather than passing on the responsibility. In life and leadership, we must own our problems. The buck stops with us. 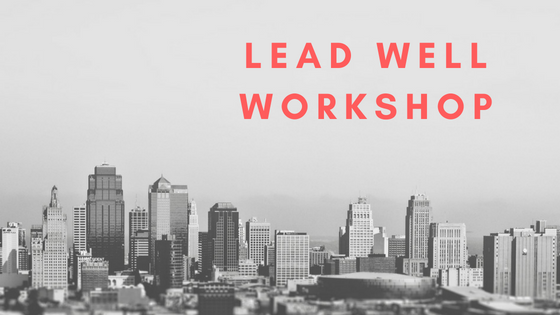 Lead Well fall workshop – September 27-28 Click here for more information. Great stuff. thanks very much. Dave, thanks for writing. 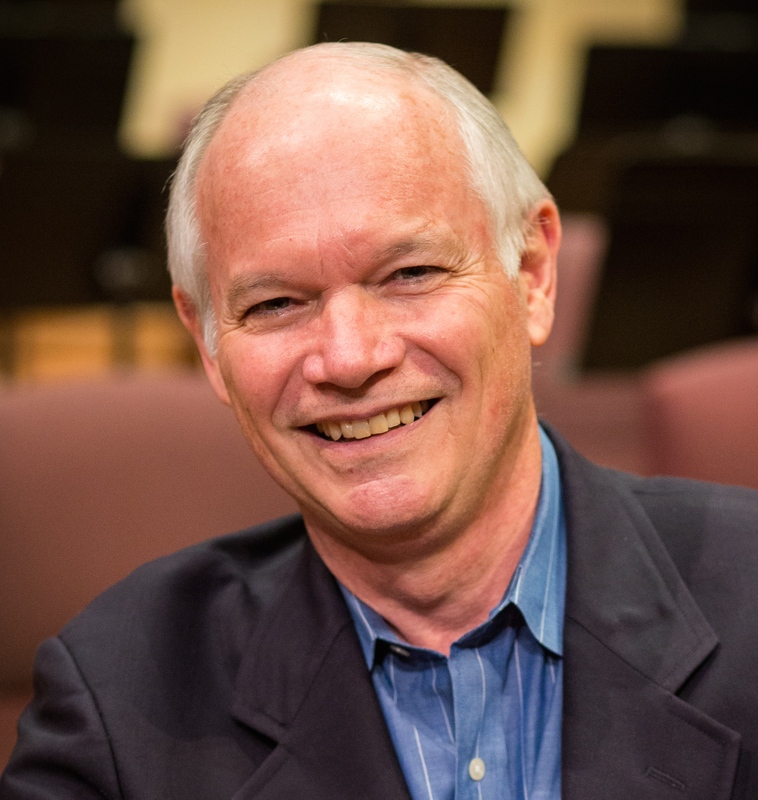 Nine years in Russia…that was an experience.